Recent price reduction! This gorgeous craftmark home is sure to impress even the most astute buyer from the curb to the artfully balanced interior. From the stonework facade to the expansive 4300 sqft floorplan and lush gardens, surrounding trees, and light-filled living spaces, this is a property you will be proud to call your own. Step into the grand entrance foyer where you are greeted by a beautiful timber staircase, hardwood floors, and a statement pendant light. To the left is the formal living room with hardwood floors that flow into the formal dining room. Here, a statement chandelier, wainscoting, and crown molding create an elegant space ready for intimate dinner parties. Enjoy the library/office with built-in bookshelves. Set at the rear of the home are the casual living spaces. A gourmet kitchen with new back splash, granite counters, stainless steel appliances to include a 90cm, 5 burner gas cooktop, plus a large island all make catering for loved ones a complete joy. There is an oversized, walk-in pantry, 42" cabinets, plus a butler's pantry. The eat-in kitchen flows down to a sunken family room with wooden blinds. An amazing basement features a recreation room with a custom wet bar/kitchen area that includes granite countertops, a wine fridge, and a full-sized stainless steel refrigerator with ice maker as well as a full bath. The basement also includes a separate room that can be used as a bedroom or as an office for those who work from home; sliding french doors lead into a multimedia room with a tray ceiling and surround sound system. The basement also has new flooring and plenty of built-in storage. Upstairs, enjoy four bedrooms and 4. 5 baths, including the master suite with sitting area and his and hers closets, plus an en-suite bathroom with soaking tub, walk-in shower with dual shower heads and bench and twin vanities with marble counters. Outside, a large wooden deck is the perfect place to relax at the end of the day and take in the leafy views over the gardens and out to the bordering trees. Step down to the paved patio where you can indulge in summertime grilling on the built-in chef's gas bbq or relax by the fire pit. Low maintenance shrubs add to curb appeal. Extra features abound and include ceiling fans throughout, fresh paint throughout, a mud room with built-in storage, jack and jill bathroom, vivint smart home, gas fireplace (convertible to wood), and an attached three-car garage. Upstairs laundry room with maytag washer/dryer and laundry sink, built-in shelving, and built-in ironing board. 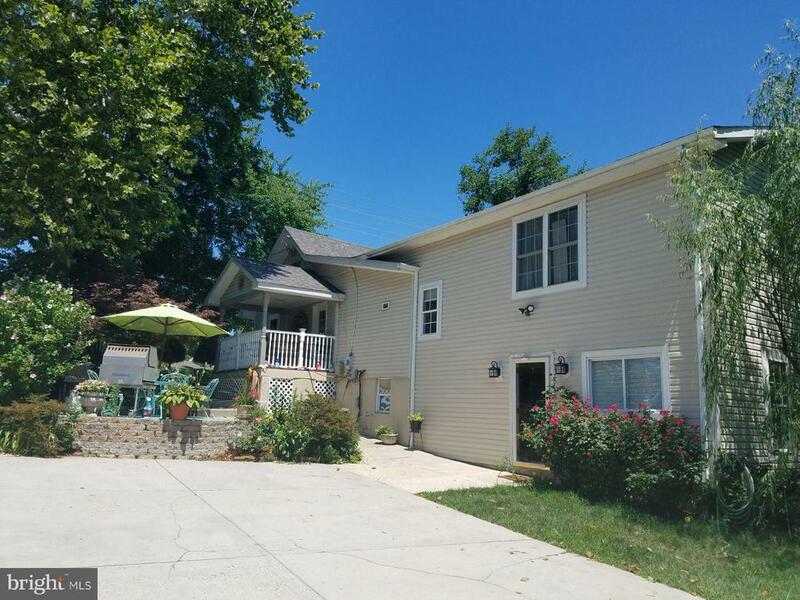 Within walking distance to bush hill elementary, mark twain middle school, & thomas edison high school. This move-in ready home is conveniently located just a short drive from metro, dc and old town and the new amazon hq-2. Rare opportunity to get into the highly desired valley view estates. 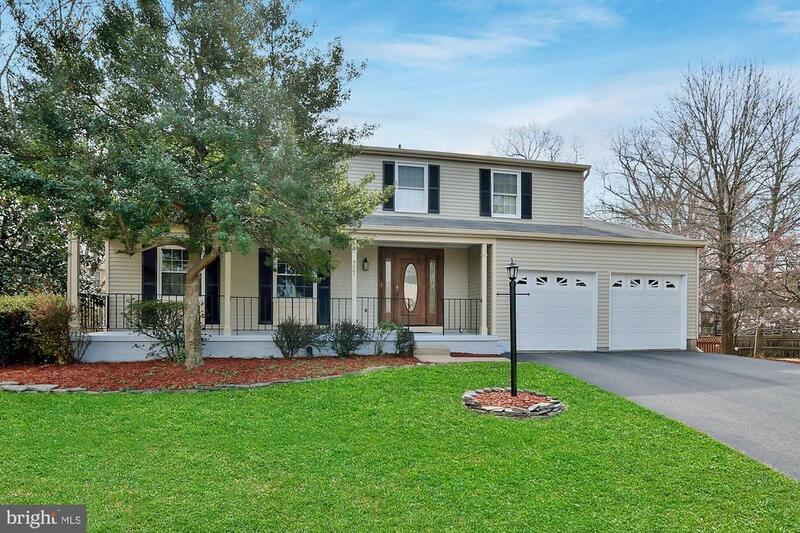 This colonial boast 5 bedrooms on the upper level, a traditional main level floorplan with a formal dining room, an extremely bright kitchen with new granite countertops and breakfast area, and a family room with fireplace insert. The lower lever could be the perfect in-law suite. It has a huge game room, a second kitchen, laundry, an office and a finished ~bonus room~ that can be used as a second office or an overflow sleeping area. A large deck off of the main level is the perfect place to relax and enjoy the sunshine ~or perhaps in the sunroom off of the lower level kitchen (perfect oasis to put a hot tub)! New carpet and paint throughout!!! New hvac and water heater!!! 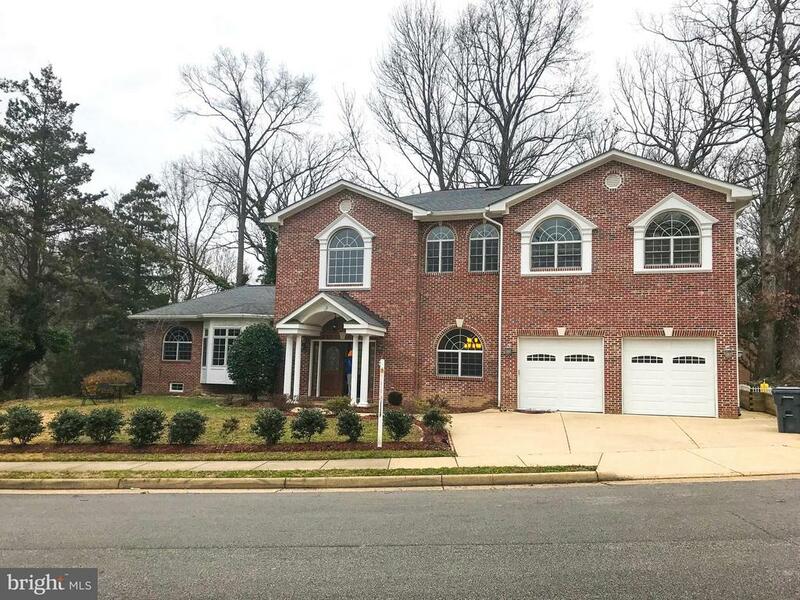 Valley view estates is a commuter~s dream location with easy access to two metro stations, interstate 95 and the beltway. The weather is finally spring-y and the home to enjoy it is finally here! The tulips are blooming at this farmhouse fab 2-level home located on a beautiful wooded33 acre lot with a stone patio and firepit. Hello s'mores! Open and updated living areas and, for all you vitamin d deprived buyers, a ready-for-spring-and-summer entertaining mecca with a double-decker-deck (can you say #deckgoals?) outside, this 5-bedroom home checks all the boxes. 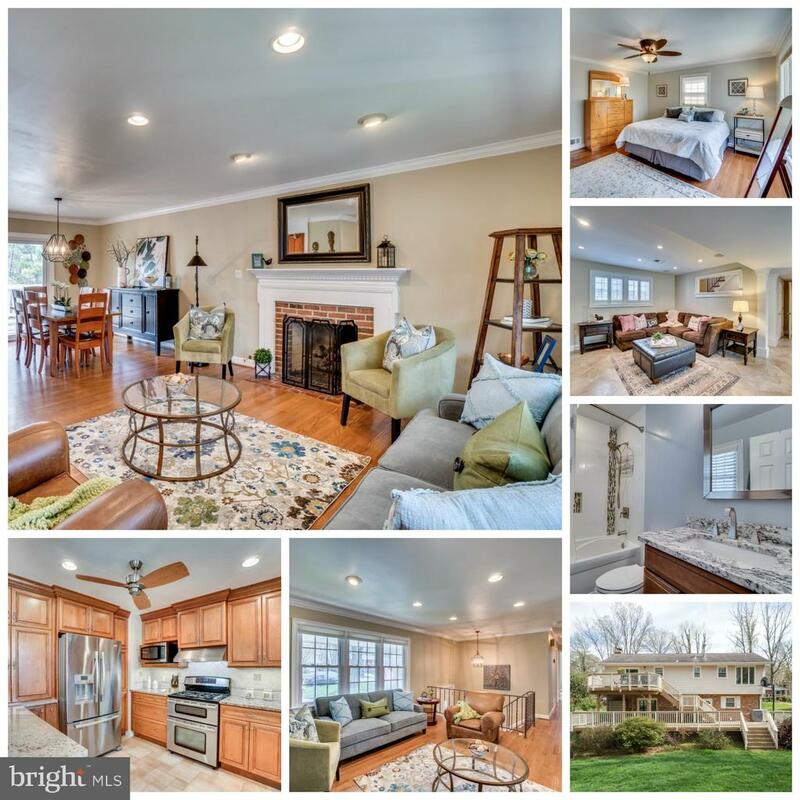 With crisp modern lighting, a functional updated open concept kitchen and renovated baths, just bring your photos to line the 2 gas fireplace mantles and make this h. O. M,e. The lower-level is a non-basement-y basement because you have views of the front and back yard through the windows and new sliding doors and plenty of room to enjoy the nats games or play x-box from your oversized sectional. If you need more to relax and are feeling tight (or punny), the flexible space allows for yoga or pilates too lol. Just outside the beltway, you can get to everything pretty quickly. It's a perfect time to walk around old town alexandria or del ray. They are both soooo close! Commuting isn't an issue either! If you need to get to the uspto, the pentagon or fort belvoir, they are both a short-distance from your new home. Enjoy a reverse commute to bolling- joint base anacostia joint base andrews as well. Metro commuter? You have your choice of 2: huntington and van dorn. Both are less than 3 miles away. Clermont elementary! 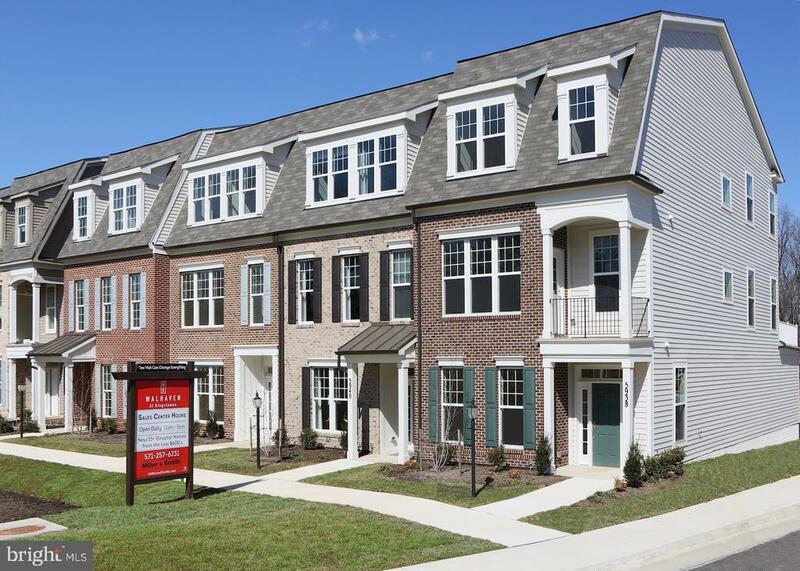 This luxurious design is tailored for miller and smith's newest 55+ community located in walhaven at kingstowne. With square footage starting at approx 2793, this home combines modern, spacious living with sophisticated style. 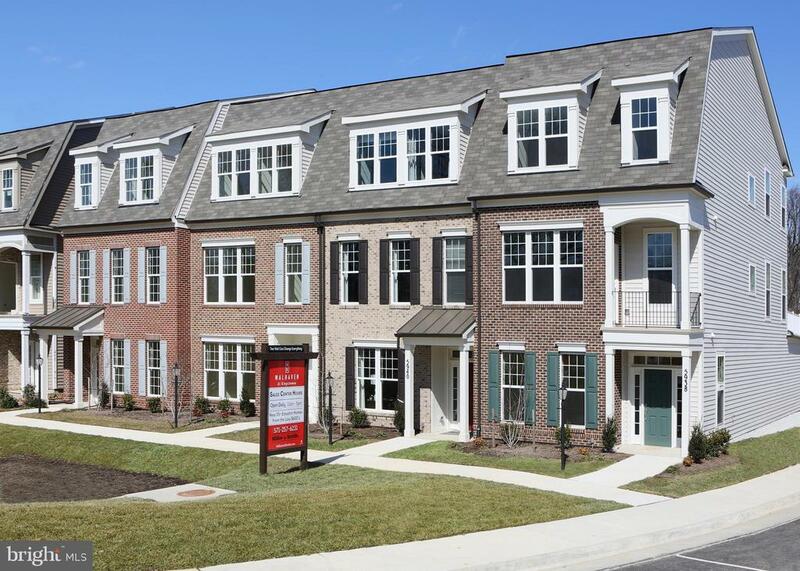 Set in a private enclave, find peace of mind and convenience to all kingstowne has to offer. This is a base price listing for a to be built home. Rendering shown. As of today, 4/21/2019 the average home price for homes for sale in Franconia is $774,931.